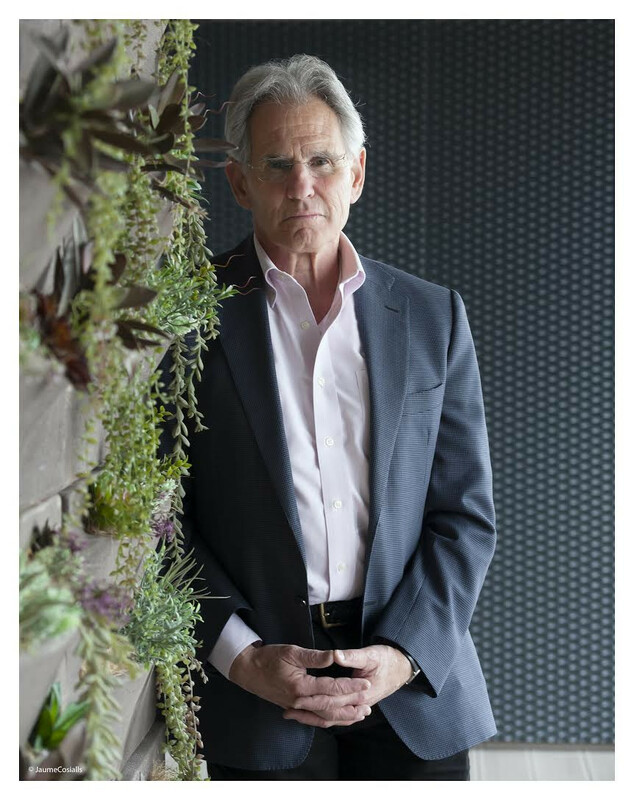 Jon Kabat-Zinn, PhD, is professor of medicine emeritus at the University of Massachusetts Medical School, where he founded the Center for Mindfulness in Medicine, Health Care, and Society in 1995, and its world-renowned Mindfulness-Based Stress Reduction (MBSR) Clinic in 1979. He is the author of 10 books, including the bestsellers Full Catastrophe Living; Wherever You Go, There You Are; and Mindfulness for Beginners. His books are published in over 40 languages. 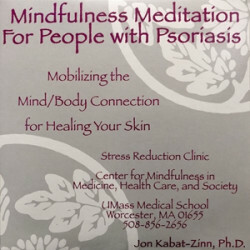 His work has contributed to a growing movement of mindfulness into mainstream institutions such as medicine, psychology, health care, neuroscience, schools, higher education, business, social justice, criminal justice, prisons, the law, technology, government, and professional sports. Over 700 hospitals, clinics, and medical centers around the world now offer MBSR programs. Jon received his scientific training in molecular biology at MIT in the laboratory of the Nobel laureate Salvador Luria. He lectures and leads mindfulness workshops and retreats around the world.